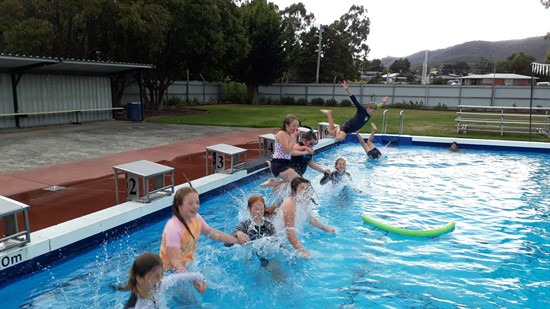 On Wednesday 27th February, Prep to Grade 6 students travelled to the Huonville Community Pool for our annual school swimming carnival. The day was an outstanding success with many students participating in every event possible and many achieving goals they had set prior to the carnival. 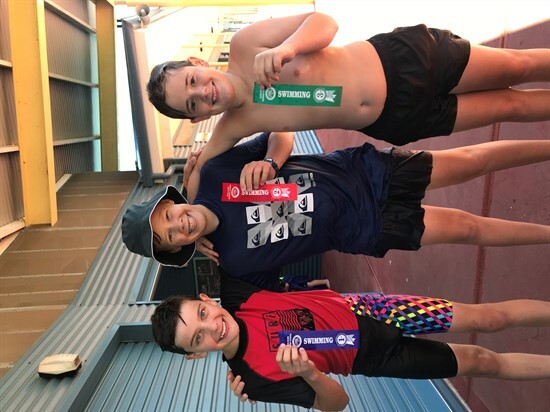 Our Prep to Grade 2 students participated in a range of novelty events which everyone enjoyed and a big thankyou to Miss Oxley for running these events from the side of the pool. Our Grade 3 to 6 students had a day full of racing, cheering and having fun as students participated in 6 different events, a staff vs students race and a refreshing free swim at the end of the day! A huge thankyou must go to all our staff and parents for assisting on the day, specifically Deanne Murtagh for arriving bright and early at the pool to help set up, and to all students for making the day such a fantastic success. The following students have been selected for the Huon and Channel Interschool team which will race on Monday, 18 March. Congratulations to all those selected. The Early Childhood Swimming Carnival events took place in the small pool. This was a big day for our Prep students – the first time they had participated in this whole school event! We started off with the Grade 2 students going through the events. They raced from one end of the pool to the other and back and used noodles under their arms to kick across the pool. 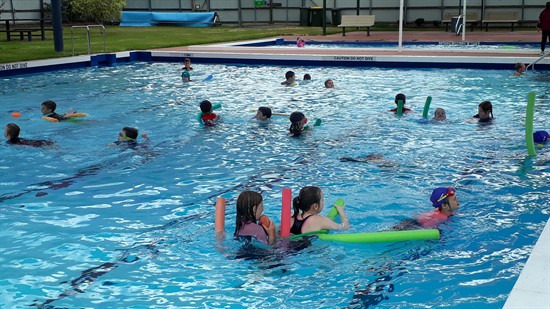 The Crocodile Crawl was a favourite event and the Treasure Hunt gave the students the opportunity to put their heads under the water to search for items on the pool floor. 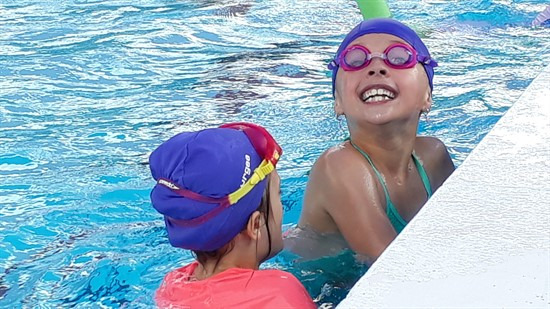 Each grade also had some free time in the pool before getting changed and spending time eating and watching the other grades go through the event program. We returned to the school at 12 o’clock to have lunch, some play and class time before going home. Our Preps did a great job being responsible for getting changed and were all very keen to get into the pool. The Grade 1 and Grade 2 students were very supportive of the younger students and gave a great example in their enthusiasm and behaviour. I liked getting a ribbon in the 50 metres freestyle and the free play. I enjoyed racing and getting ribbons. I liked the freestyle, kickboard, backstroke and free time. I liked getting into the water and having a go, I liked the 50m race most of all. I like how everyone was giving it a go and participating for fun and getting a point for their team. I liked the free play at the swimming carnvial. I liked that even if you came last everyone supported you Teal OR Maroon. I get to go to the Inter School Carnival. I liked that almost everyone PARTICIPATED! I loved the fact that everyone joined in. This month in Smarties we will be learning about our senses. 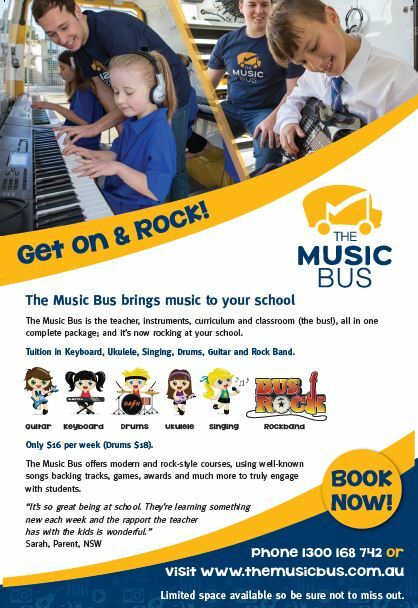 Every session will have hands on sensory play and something new to touch, smell, taste, see and hear. 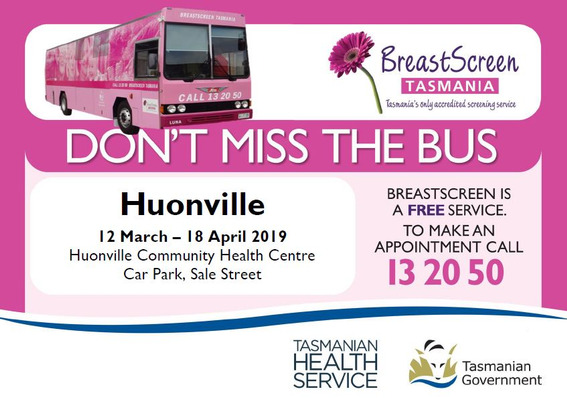 On Wednesday we will play with colourful bubbles and paint with rolling marbles, as well as riding bikes, digging in the sandpit and much more. On Thursday we'll be making pinch pots with clay and baking roast potatoes with sour cream and toppings! On Friday we'll play with the parachute, sing and dance, and make some beautiful scented goodies for our homes. On Saturday we will have our bush playgroup session for March, we'll be making mud pies and learning all about seeds. 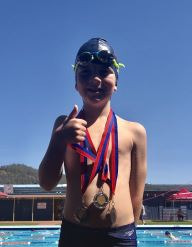 Tom Englert competed in the Huon Valley Medal meet on Saturday 2nd March in all of the under 8 events. 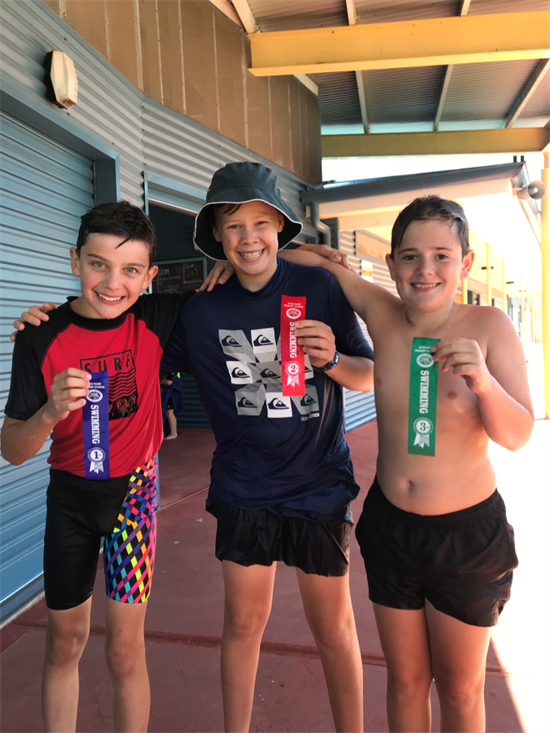 Tom represents Huon Valley Aquatic and he raced against club representatives from Hutchins/Collegiate, Sandy Bay and Hobart Aquatic and was actually the youngest competitor on the day! I am very proud of him and his team spirit he displayed! 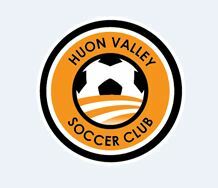 Huon Valley Soccer Club is looking forward to another action packed season and will be beginning training for Juniors and Youth teams on Thursday the 14th of March. Registration forms will be available and players and coaches from Under 6 through to Under 15 will be warmly welcomed. 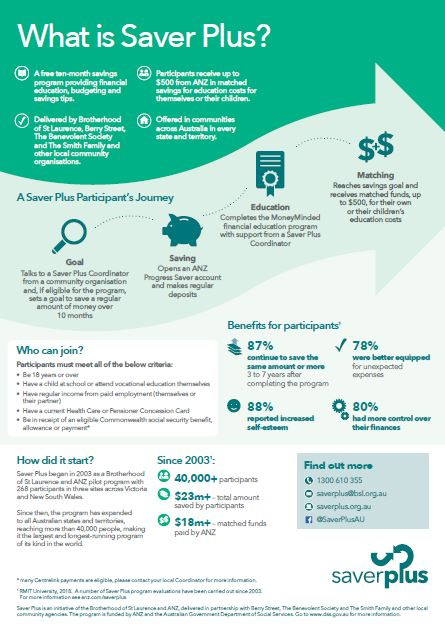 No previous experience is needed and it is a great way to keep fit, make friends and have fun through the winter months. Anyone interested in wearing the Orange and Black for the HVSC should come along to the Huonville Soccer ground (Cnr Tennis Court Rd and Heron St, behind Woolworths) from 3:30pm. Inquiries please phone Tanya Robbie on 62660262. For any parents interested in playing or Youth (U14and over) keen to have a run the Seniors training sessions are on Thursdays from 6pm commencing Feb 28th.